14 Jul Will translators be replaced with google translate any time soon? 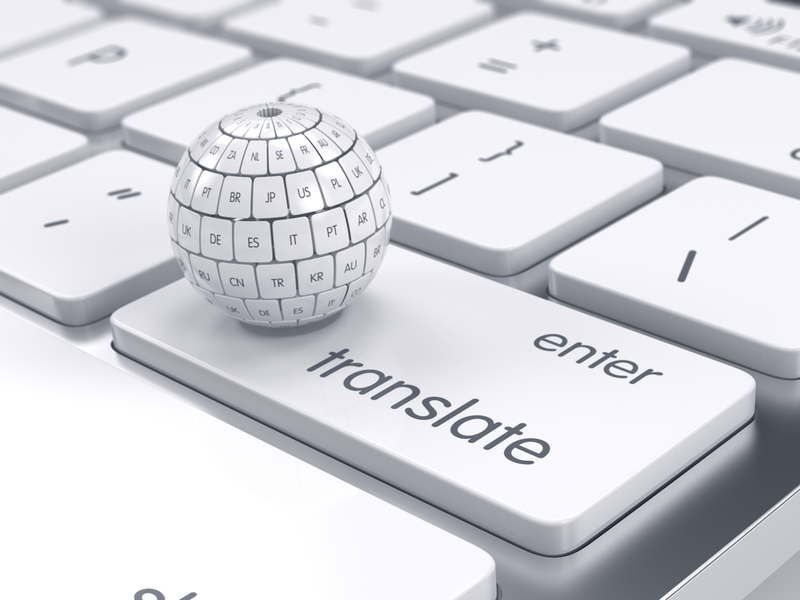 Even with the presence of professional human translators, people are embracing the use of online translation services. With the vast technological growth, people now find it easy to translate documents online rather that hiring somebody to do the work manually. The human translation service is slow and some people find it not as efficient. This brings up the possibilities of being replaced by the Google translate services. What are the benefits of using Google translate over a professional human translator? Using Google translate is free and fast at the same time. With good internet connection, you can key in whatever you want translated and with a touch of a button, you will have your result. If you opt to use the services of a professional human translator, you will not only waste a lot of time in finding one but also incur some charges for the services. With Google translate, you will not lack results to whatever you want translated. Even though the results may not be accurate, you will still have something that may provide you with an idea of what you exactly require. As it stands, Google translate cannot rival a professional human translator. However, as time goes by, improvements will be done and soon we might not need the human translation services. Many benefits come with using online translation. However, the quality of the results produced vary from one language to another making them a step behind the human translation service. This may change in the near future though.